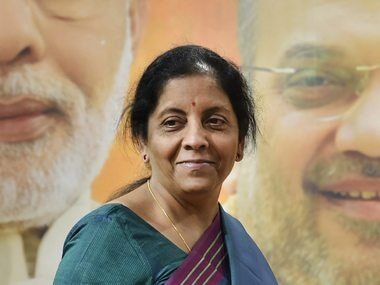 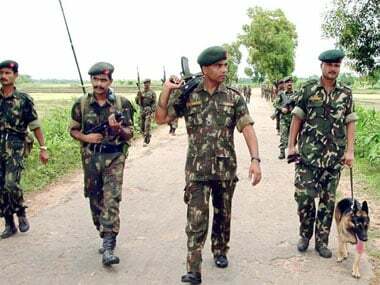 Defence Minister Nirmala Sitharaman Wednesday reviewed the security situation at forward posts of the Assam Rifles, along the India-Myanmar border, in Mon district of Nagaland. 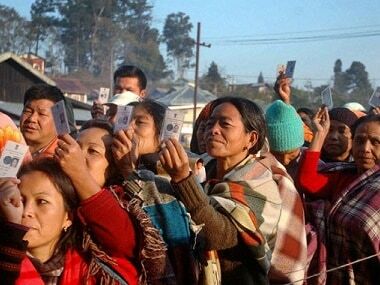 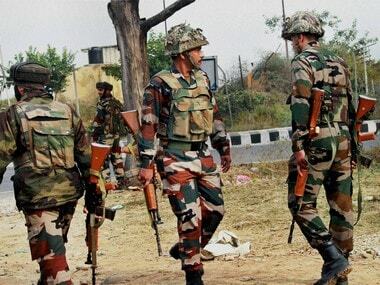 At least three terrorists were killed in an encounter on Wednesday morning in Nagaland's Mon district. 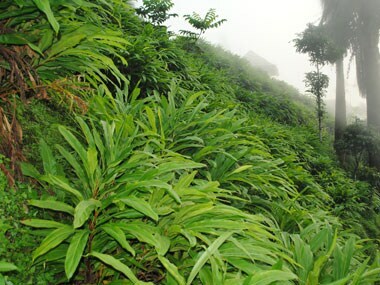 A kilogram of cardamom is sold at prices ranging between Rs800–1,200 which is several times more than the existing rates for either rice, maize or vegetables grown in Mon and the neighbouring districts.